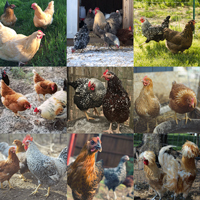 These chicks are all males selected from the breeds included in our Rarest of Rare and Top Hat Special assortments. 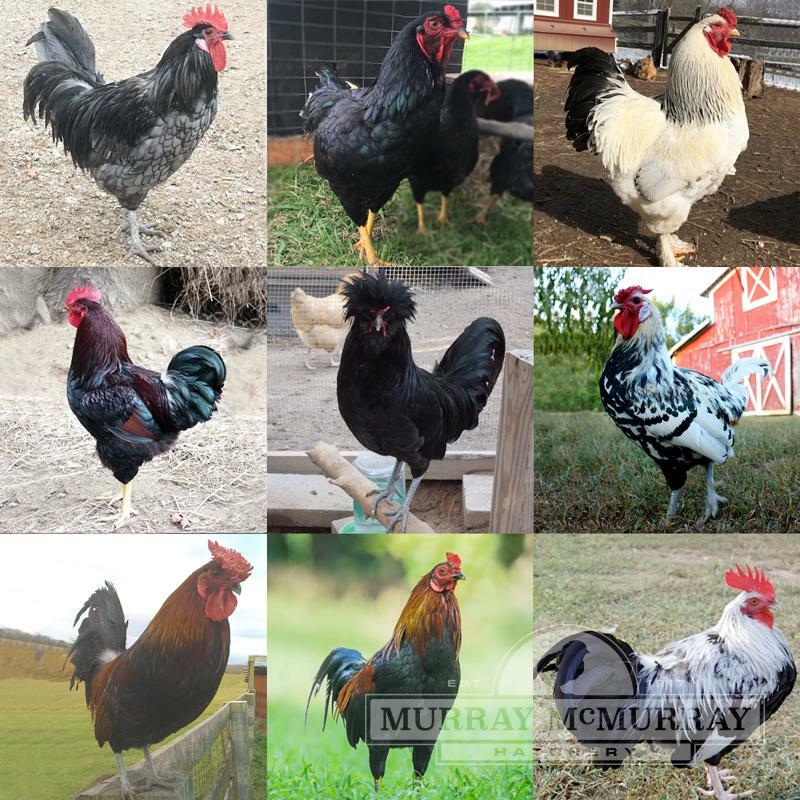 When grown, they are truly a magnificent sight to behold with long smooth hackles, flowing saddle feathers, and some with bright crests, feathered shanks and toes, or long beautiful tails. One of the finest assortments of cockerels ever assembled. 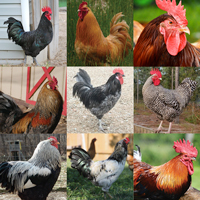 What Roosters seem to be more friendly? 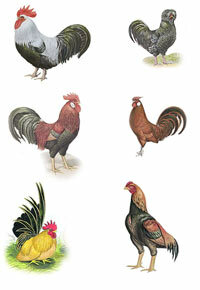 That question is difficult to answer as each rooster has their own personalities. I am wanting cockerels but it shows that I cannot get these until October is that correct? They are shipped every week between now and the first week of July. 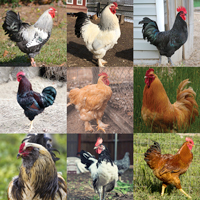 Handsome CockeralsSuch a wonderful assortment of such handsome rare cockerals! I am very pleased with these roosters.